Selected candidates will meet according to the organization's university. 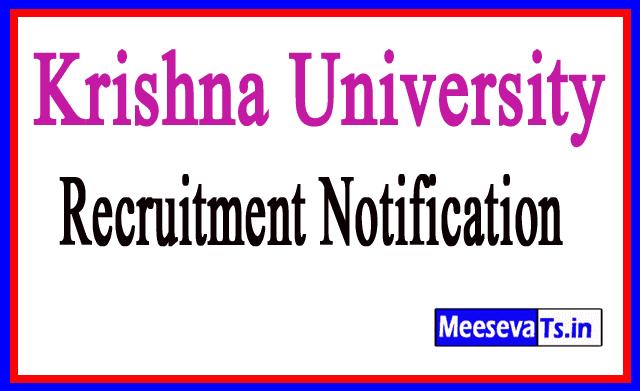 Interested and qualified candidates can participate in the walk-in interview on 22.11.2018 with the application available on 24.11.2018 on the official website krishnauniversity.ac.in. Participants participating for walk-in-interview need to get original certificates with Xerox copies.